JEONGSEON, South Korea — As he approached his 35th birthday, Aksel Lund Svindal didn’t always feel like he would make Olympic history as the oldest Alpine gold medalist. His body felt the strain of too many high-speed crashes and season-ending surgeries, and it wouldn’t let him train at the high intensity he likes. Fast forward two months from December, and no one was quicker on the downhill course at the Pyeongchang Olympics. He certainly made his last chance count on Thursday, finally getting the only downhill honor missing from an impressive career. 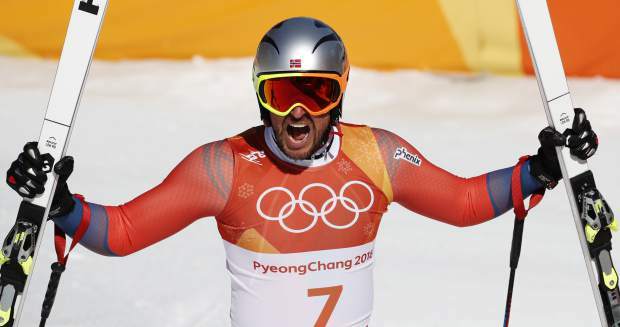 Svindal finished 0.12 seconds faster than teammate and close friend Kjetil Jansrud, making up lost time on a masterful ski on the bottom half of the 1 4/5-mile (2.9-kilometer) course. 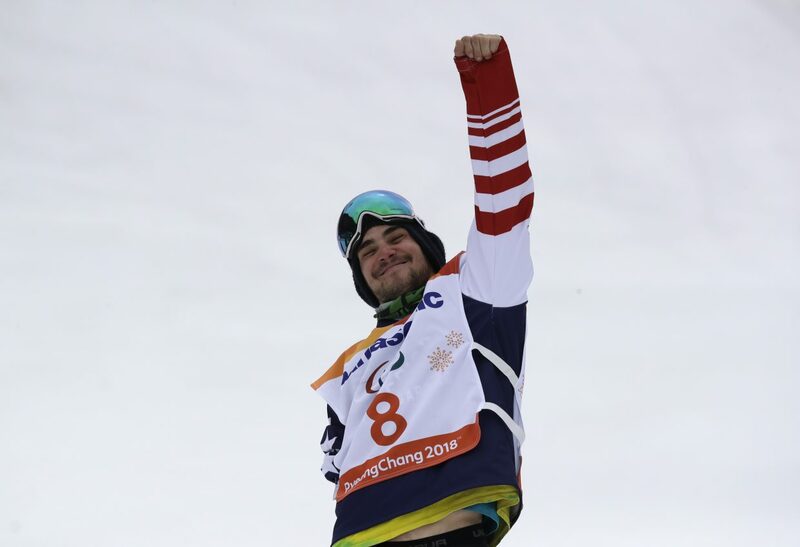 Beat Feuz of Switzerland took bronze. The world champion — and the standout racer of the classic World Cup downhills in January — was 0.18 behind Svindal’s winning time of 1 minute, 40.25 seconds. The new year brought new hope for Svindal that his body would hold up for the Olympics. Even getting to South Korea was a little voyage into the unknown for Svindal, who ended his past two seasons in January for surgery on his knees. Both were a direct result of a fearsome crash in Kitzbuehel, Austria, in January 2016. 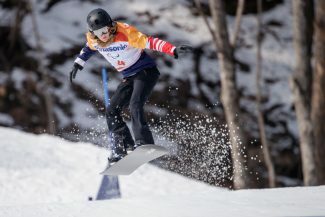 The 2016 crash ensured he missed the Olympic test event in South Korea two years ago, which Jansrud won. 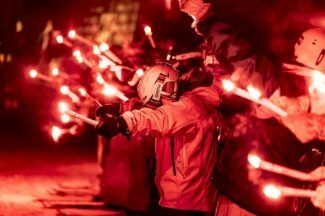 The postponement of Sunday’s scheduled downhill due to fierce winds bought valuable time and an extra look at the course in the opening part of the combined event on Tuesday. In that race, Svindal was faster than Jansrud in the downhill for the first time. 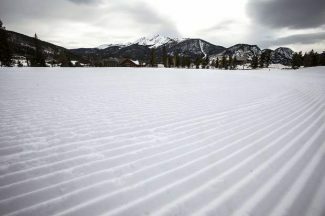 At race-time Thursday, there was near-perfect calm and cold conditions. It was 34 degrees Fahrenheit (1 degree Celsius) under sunshine and blue skies with only a few wispy clouds. Svindal had uneasy moments, as if tricked by snow made harder and faster by days of buffeting from the wind. He went wide at one turn and fought through the air off one jump while posting the eventual eighth-fastest time at the mid-point. Fighting for his title, Svindal clawed it all back and punched the air with his left fist after seeing he had beaten then-leader Feuz. “I think I pushed just to the right amount and felt fast,” said the new Olympic champion, who never led at a time split until the finish. At 35, Svindal is three months older than Mario Matt was in 2014 when the Austrian won the Olympic slalom. The oldest Olympic medalist in Alpine racing is still Bode Miller, who was 36 when he took bronze in super-G at the 2014 Sochi Games. The American also won bronze in the 2010 Vancouver Olympic downhill, while Svindal got silver. Svindal now has four Olympic medals, taking home one of each color from the Vancouver Games. He also won world championship gold medals in downhill in 2007 and 2013, and two season-long World Cup downhill titles. Svindal and Jansrud will return to action on Friday in the super-G, which they have won, respectively, at the past two Winter Games. A fifth straight Norwegian win in men’s Olympic super-G looks probable. A podium sweep would not be a surprise, either, with 25-year-old Aleksander Aamodt Kilde also among the contenders.